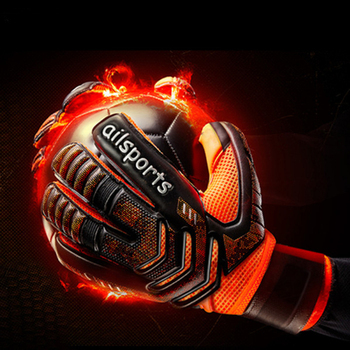 Professional Two-colored Soccer Gloves make gloves worn top leagues around the world at a price everyone can afford! Choose from over different gloves to fit any hand size and style! 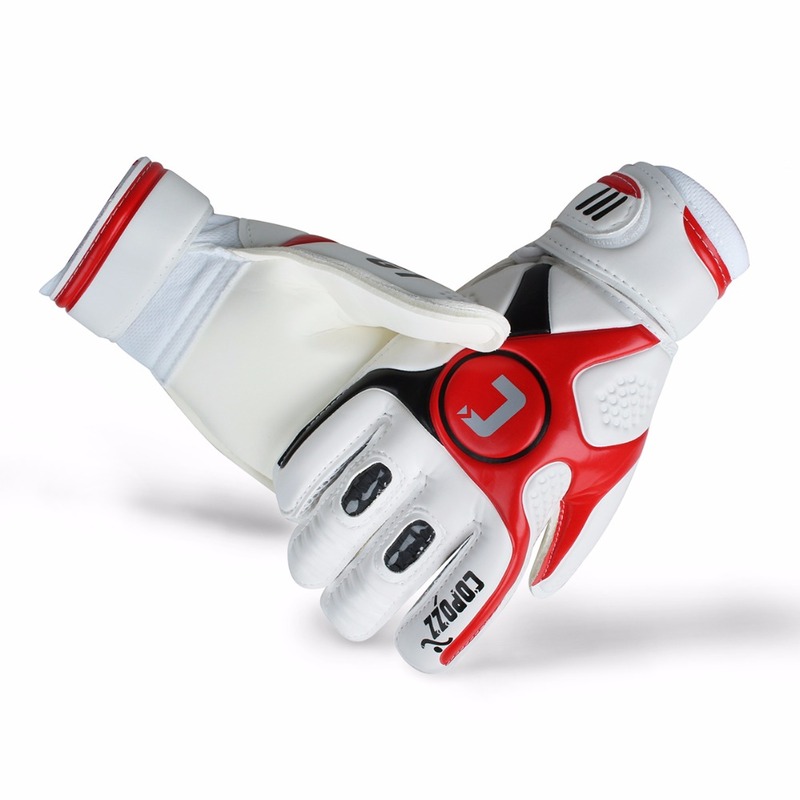 Every Glove is tested and created directly with the West Coast Pro-Team, from Major League Soccer to the FA Cup. 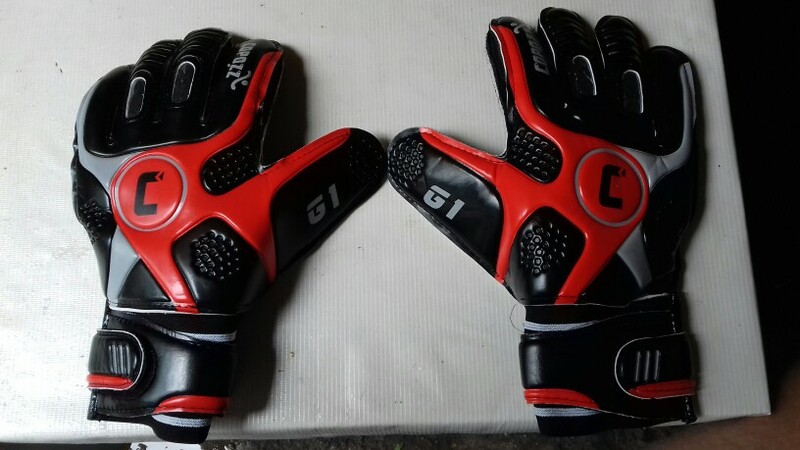 Просто супер ,доставка до Кабардино-Балкарии за 11 дней,качество на высоте. 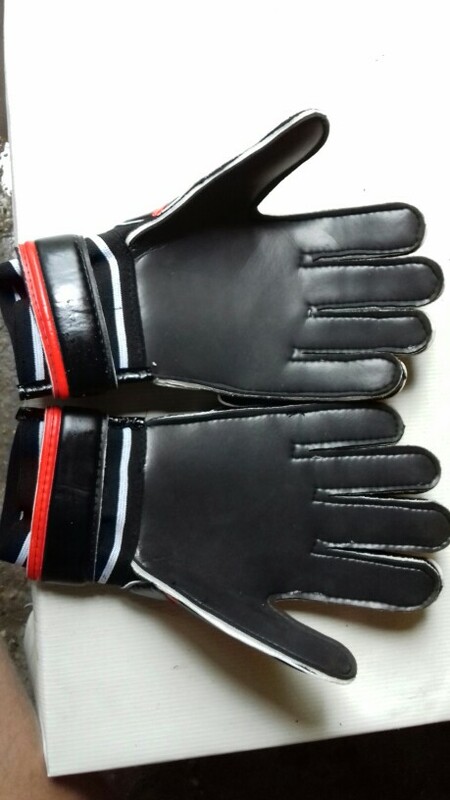 Gloves received after 3 weeks after the order (Minsk, Belarus). 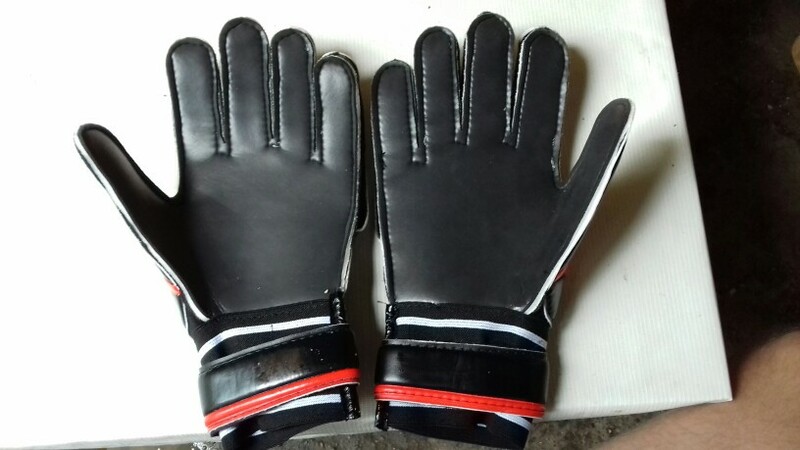 went to his son as a cast, the quality son said good, size approached the table as it should be. order the son was pleased, if you have will order more from this store. 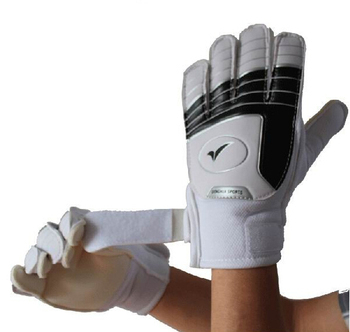 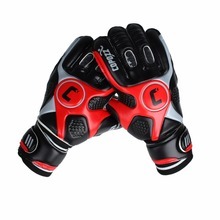 Professional Soccer Goalkeeper Gloves With Finger Protection.